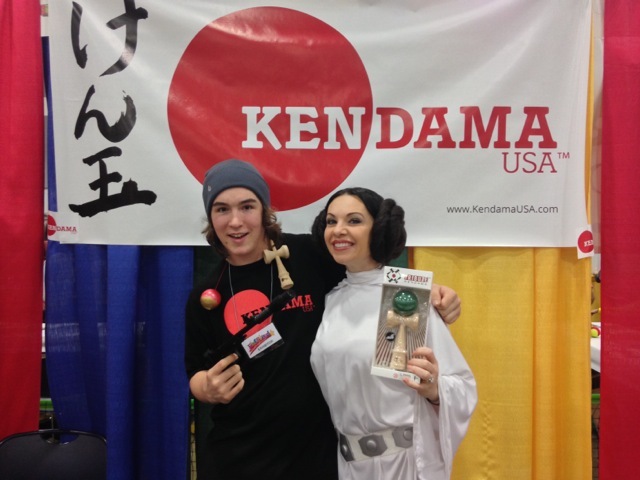 Haley & Wyatt at Kids Fest. 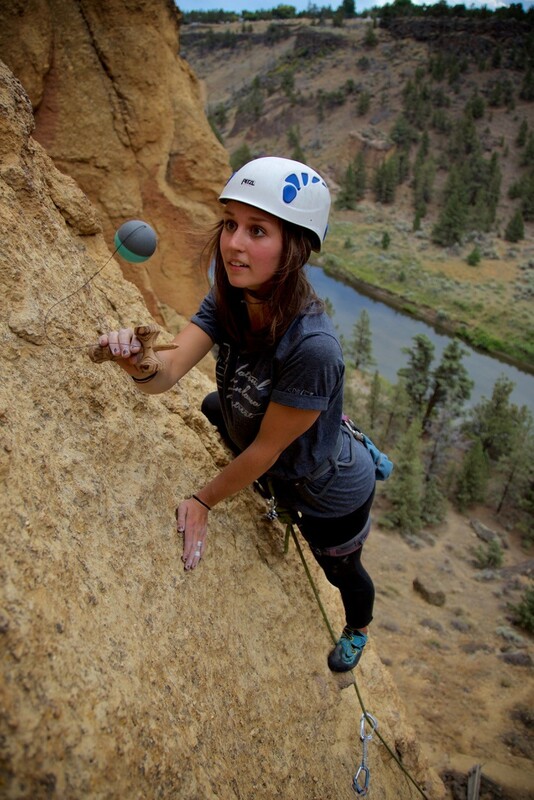 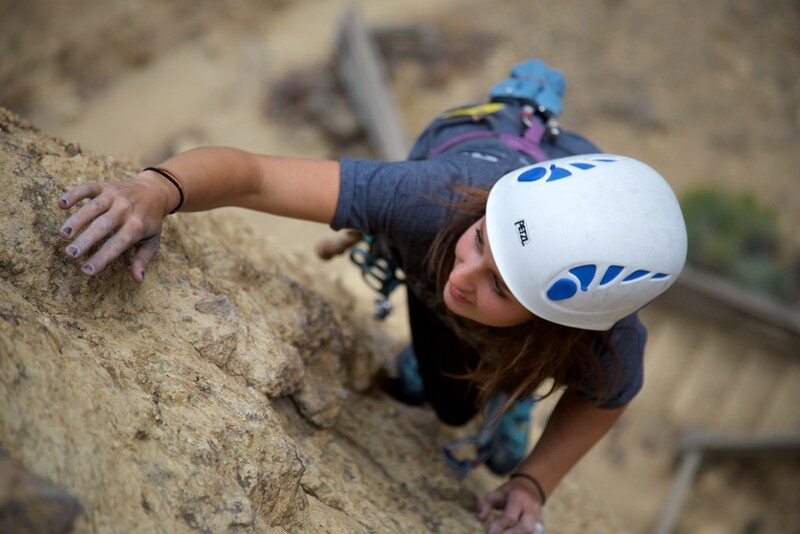 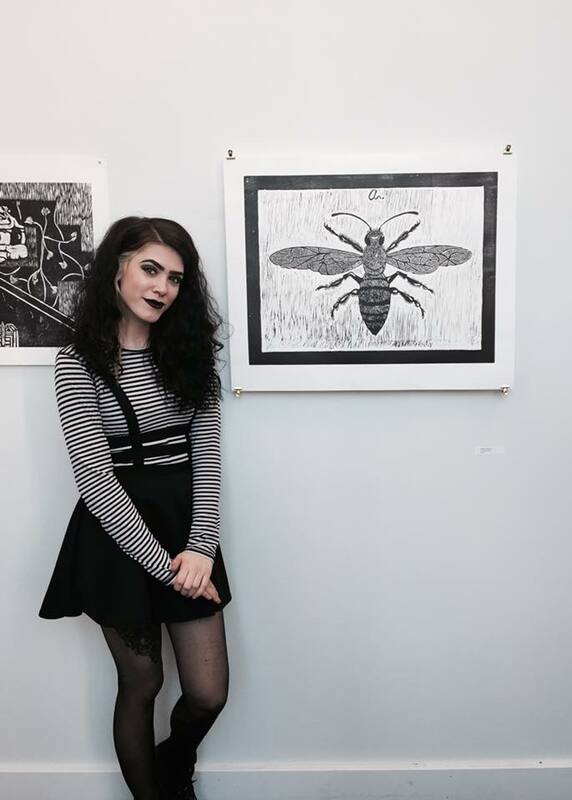 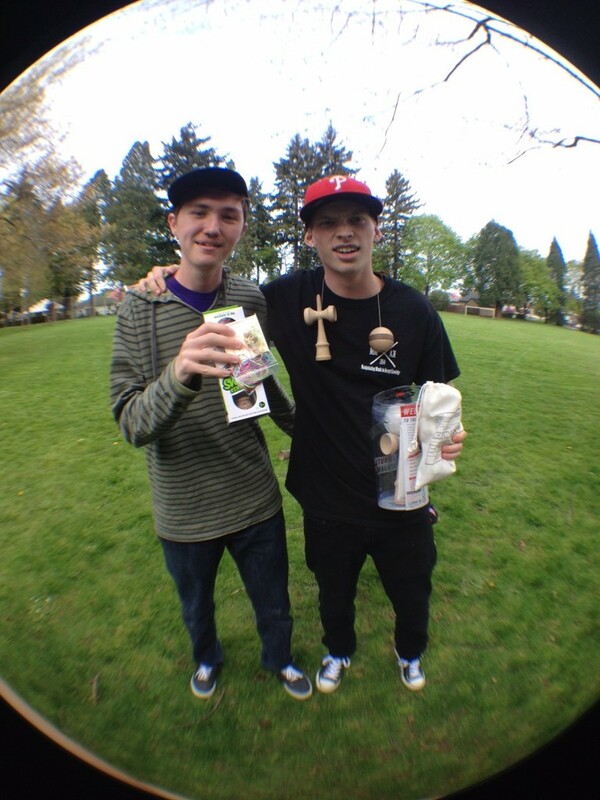 Haley Bishoff and Tribe member Wyatt Bray were up in Portland, Oregon for the KidFest Northwest event this past weekend. 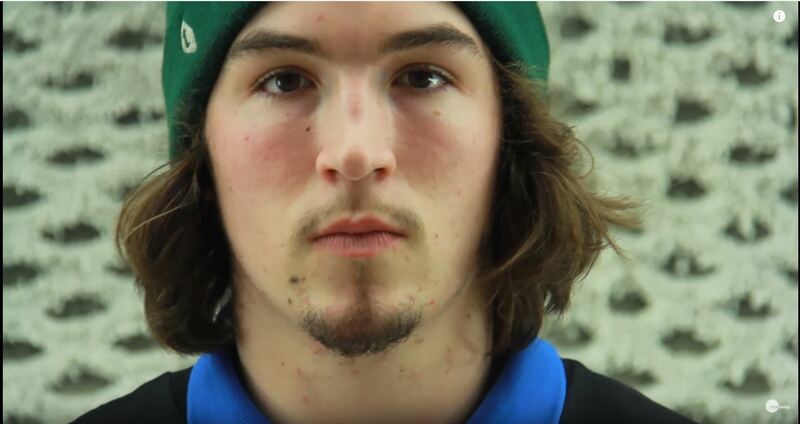 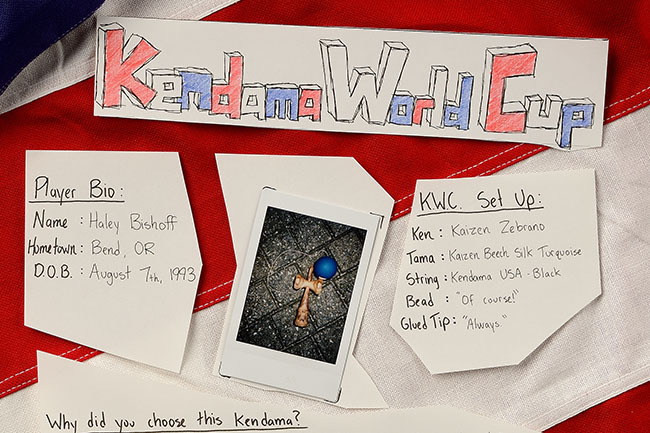 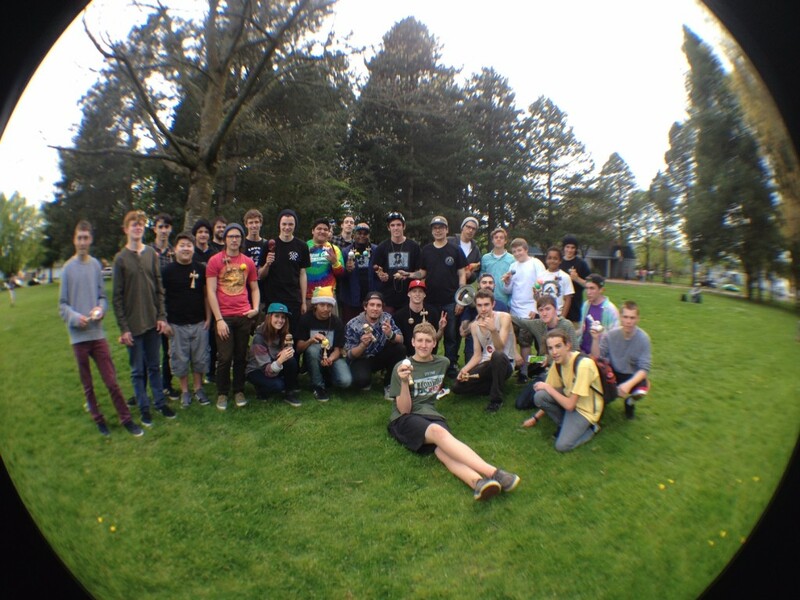 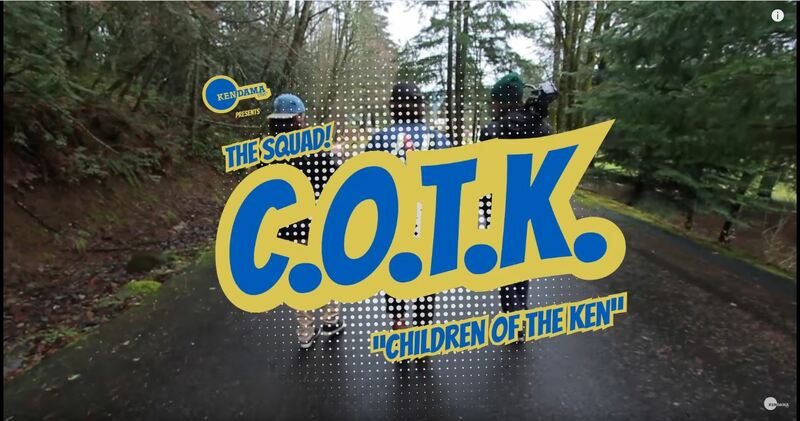 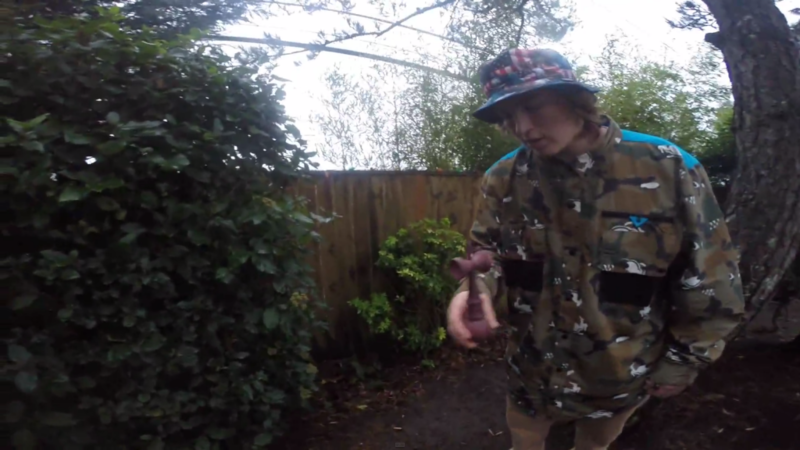 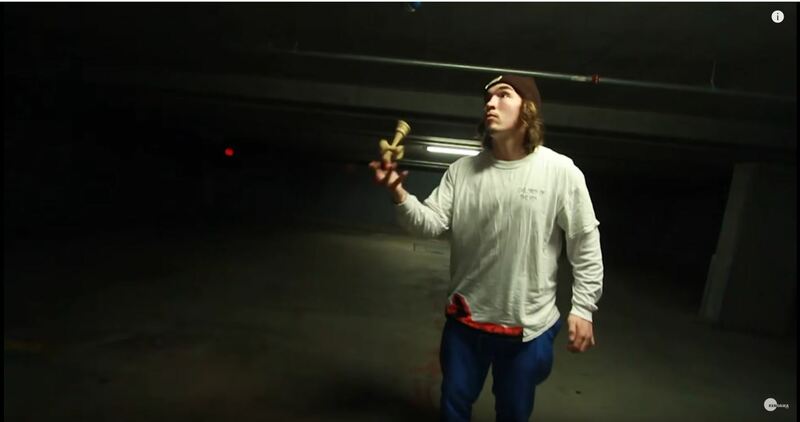 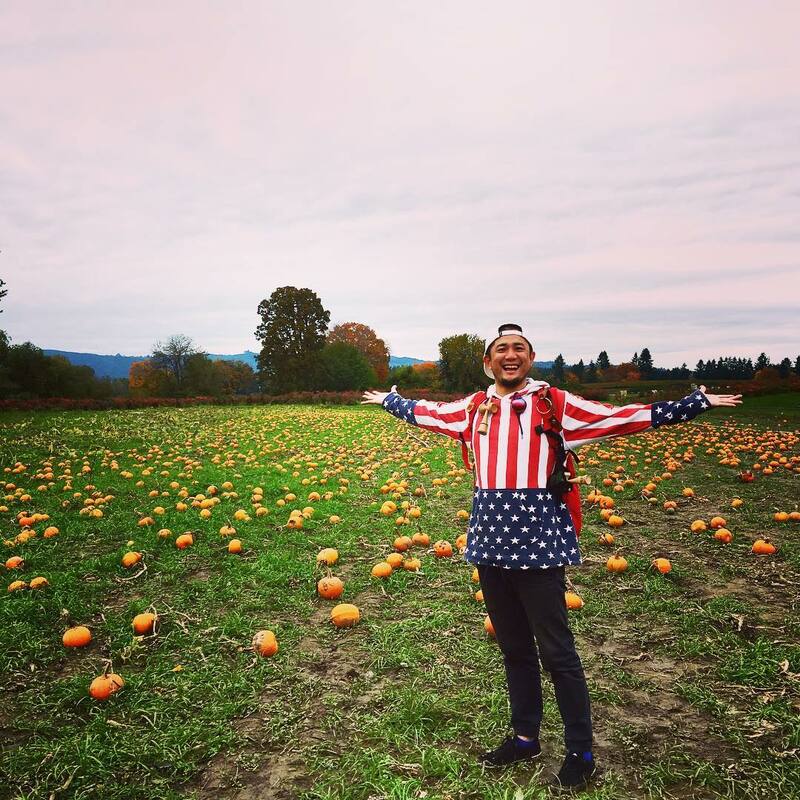 Tons of local shredders from Portland and various places around Oregon traveled up to jam with the KendamaUSA crew. 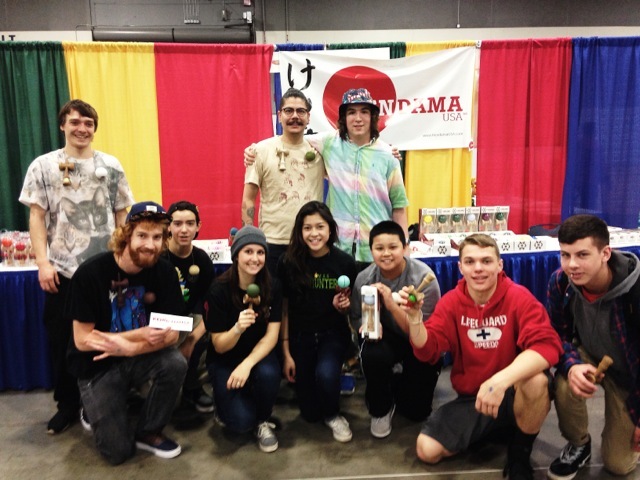 The Portland Expo center was filled with tons of toy booths and even a real baby lion exhibit! 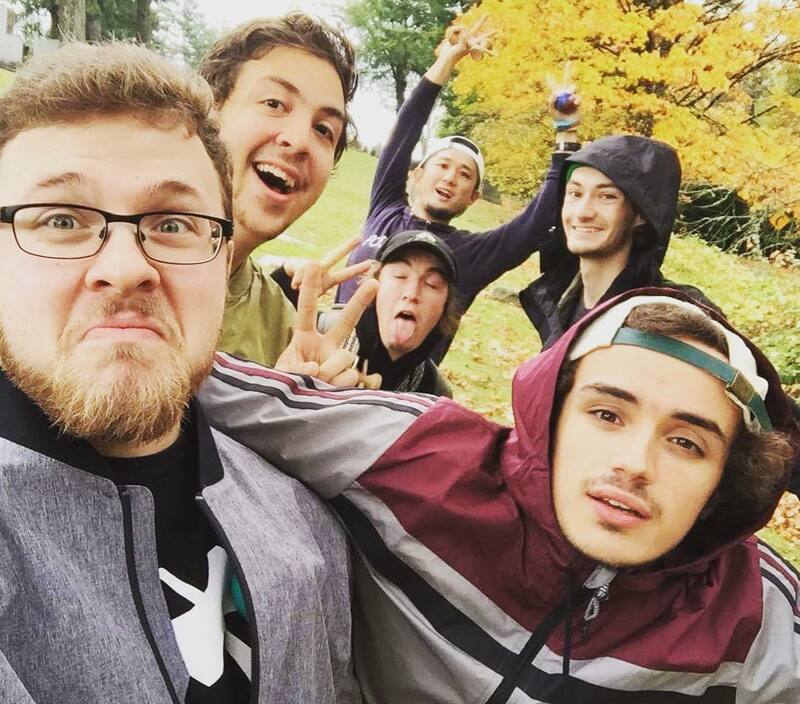 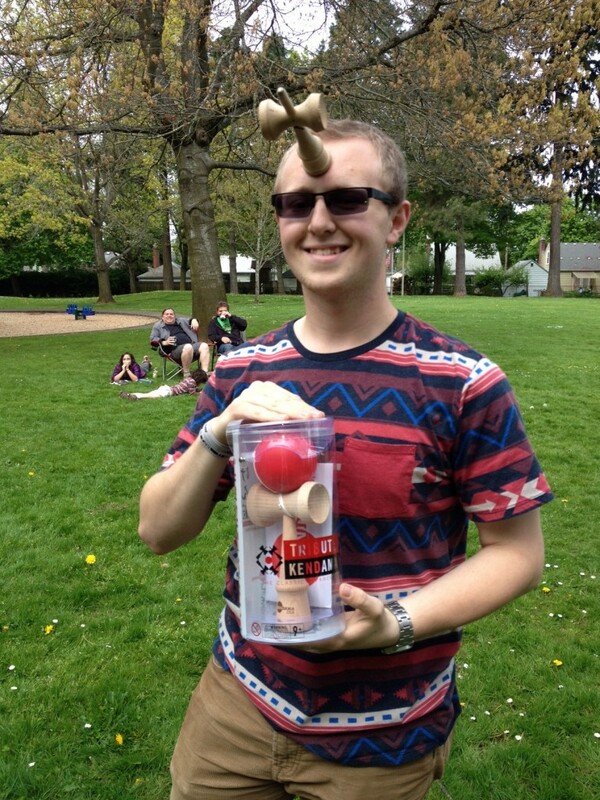 Needless to say, we had a blast. 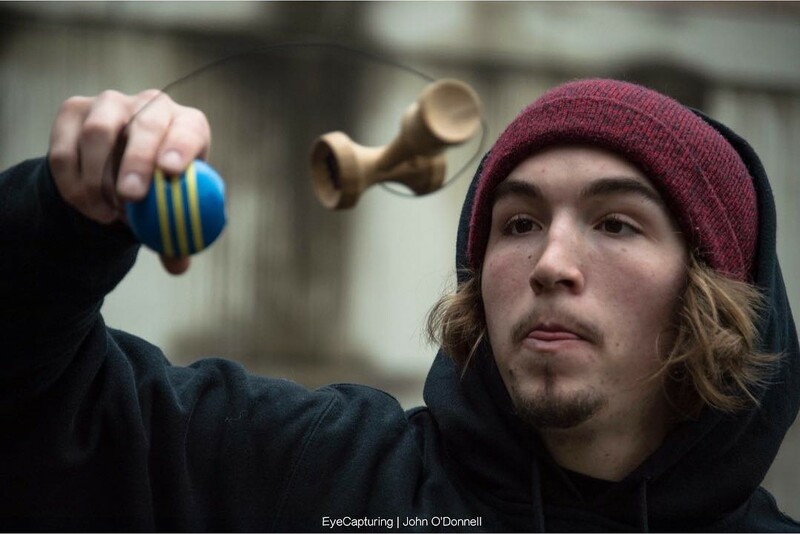 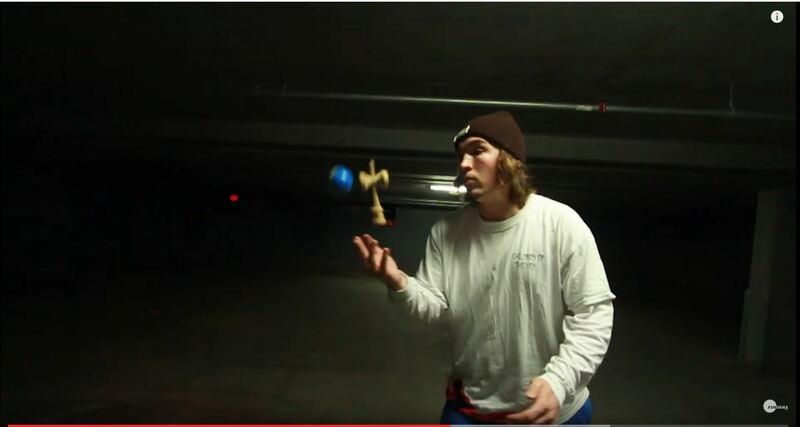 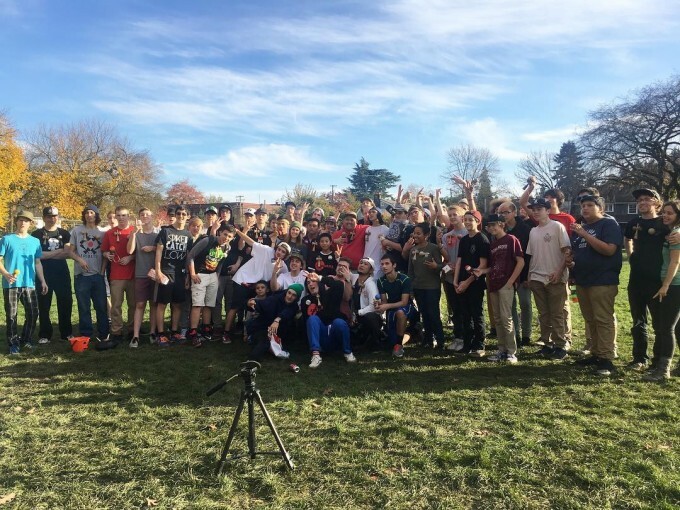 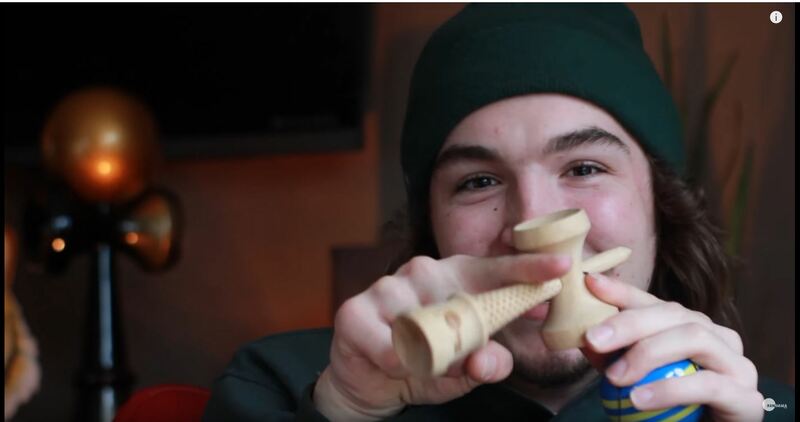 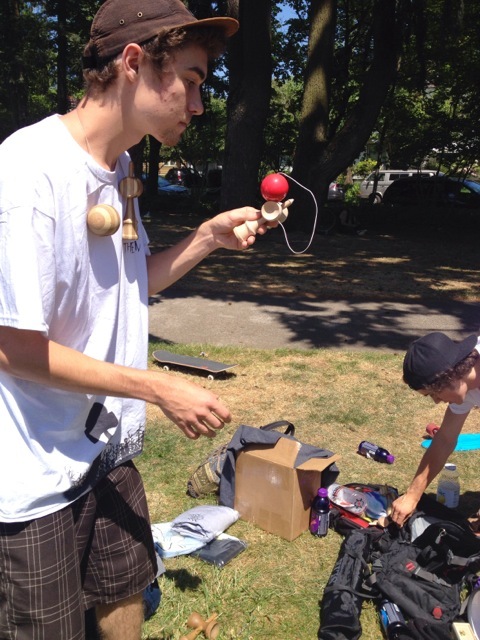 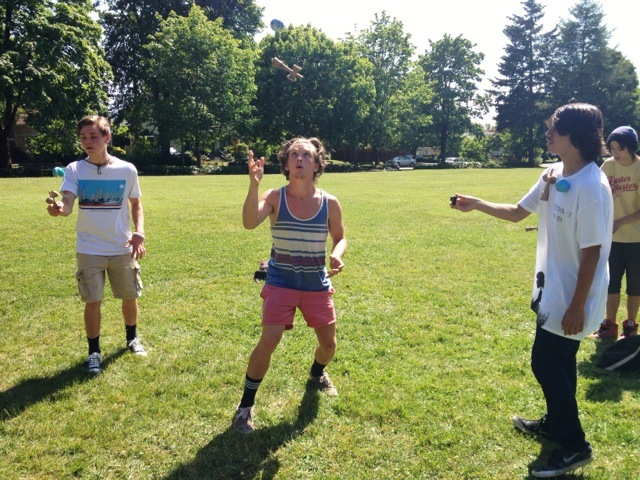 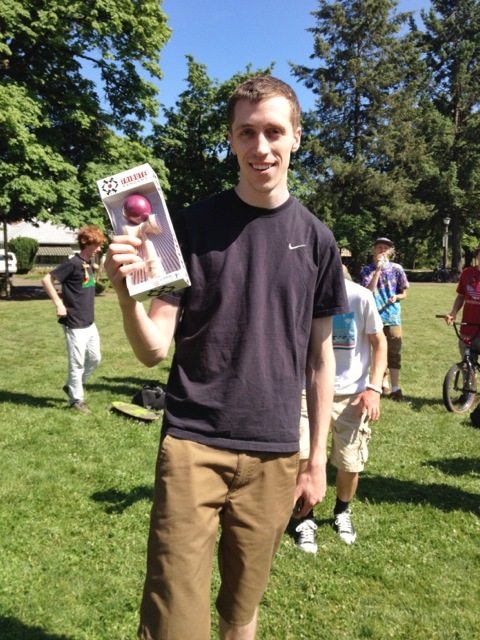 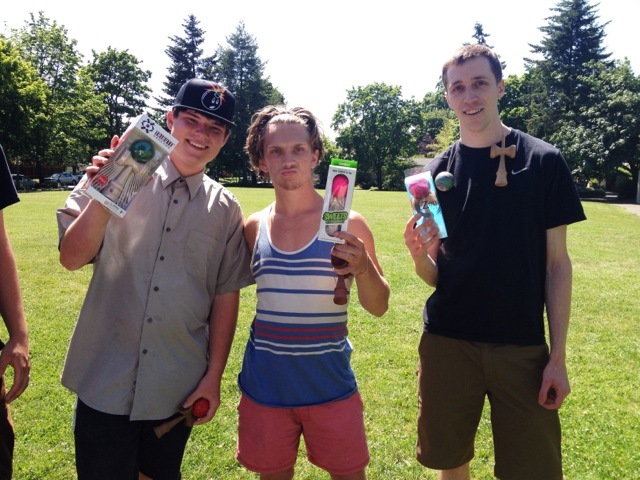 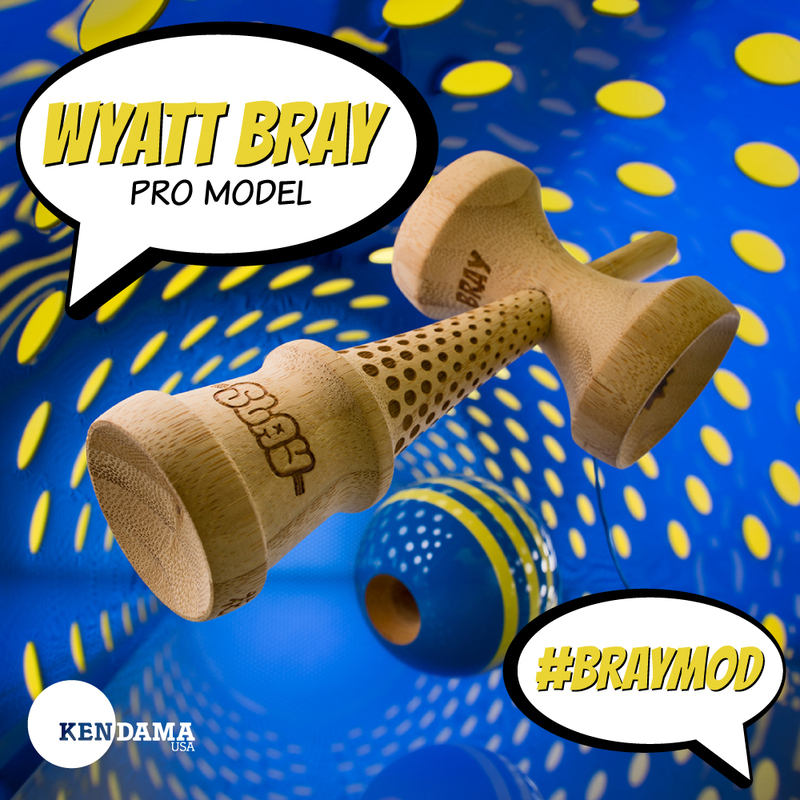 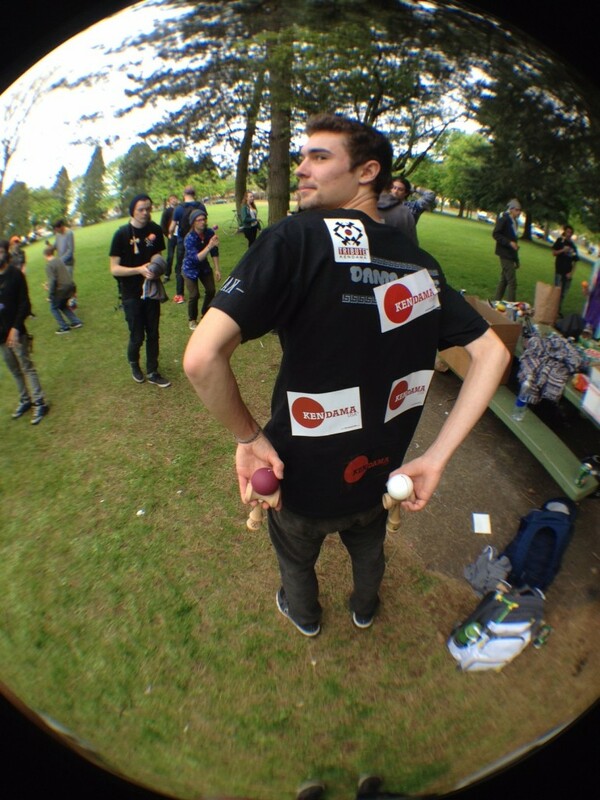 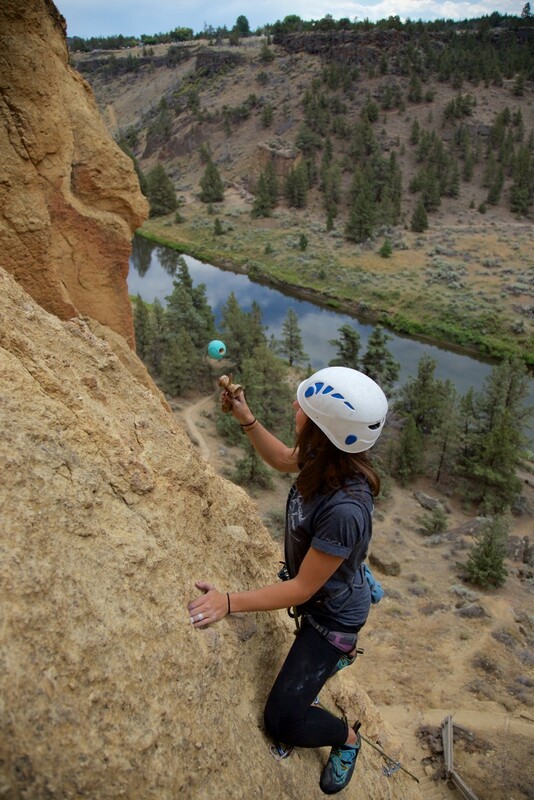 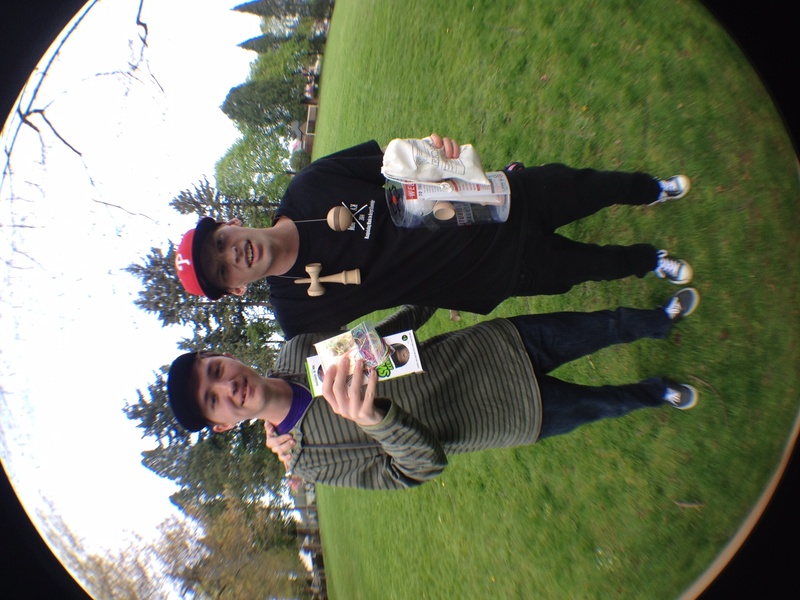 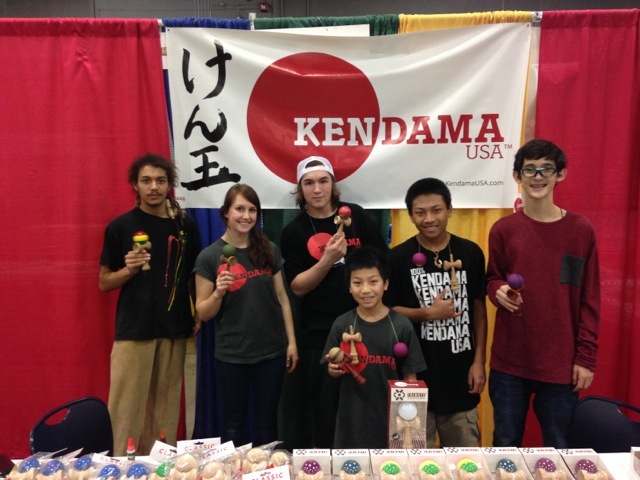 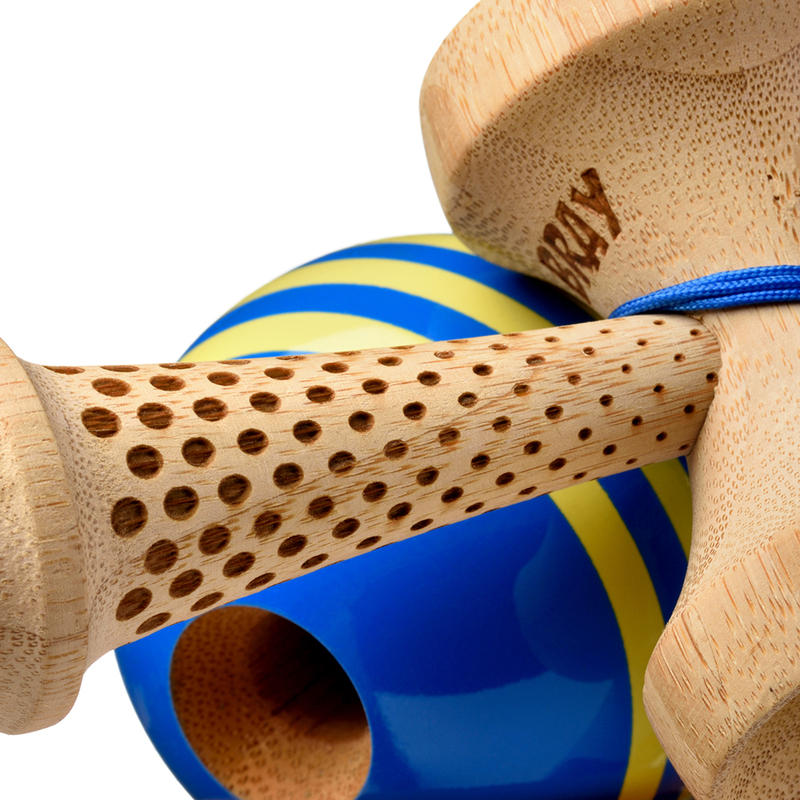 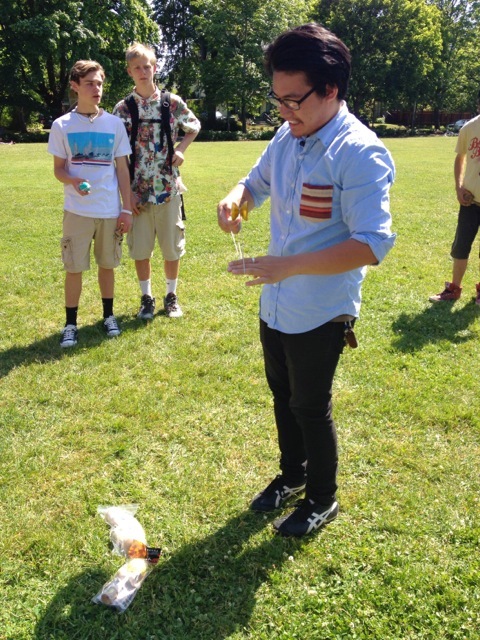 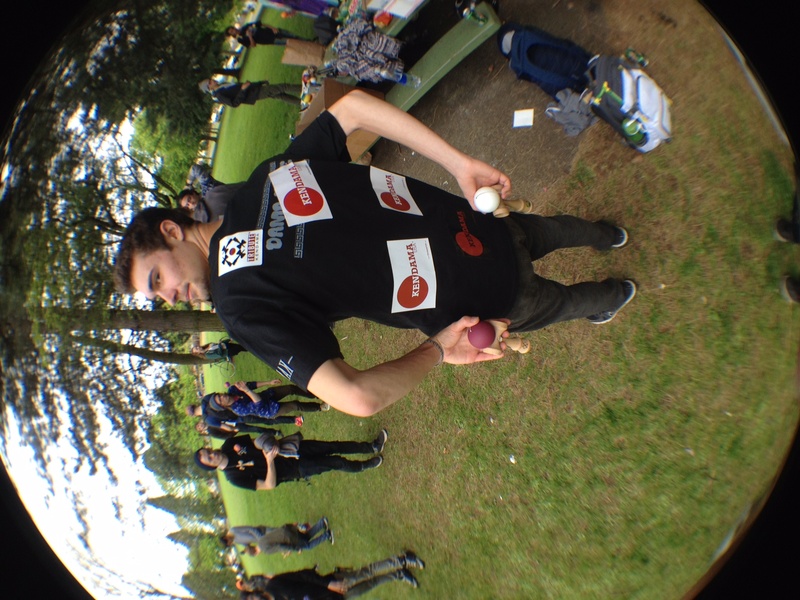 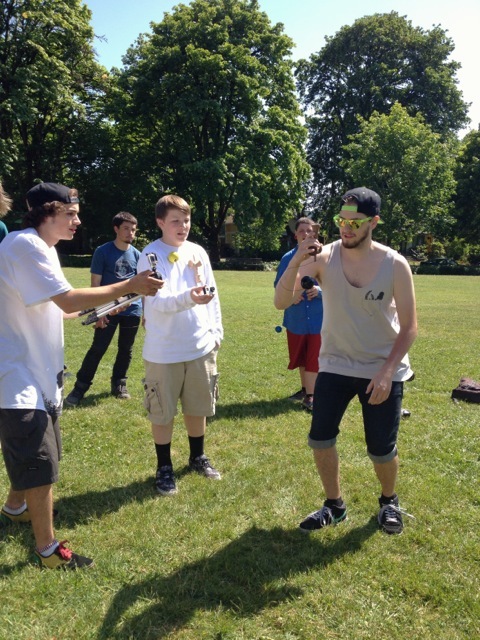 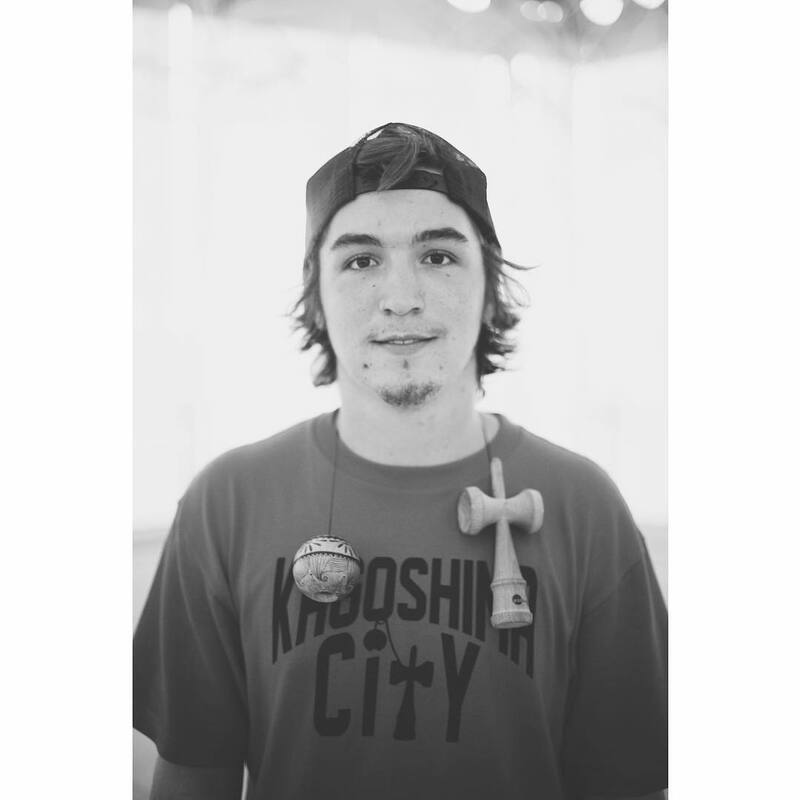 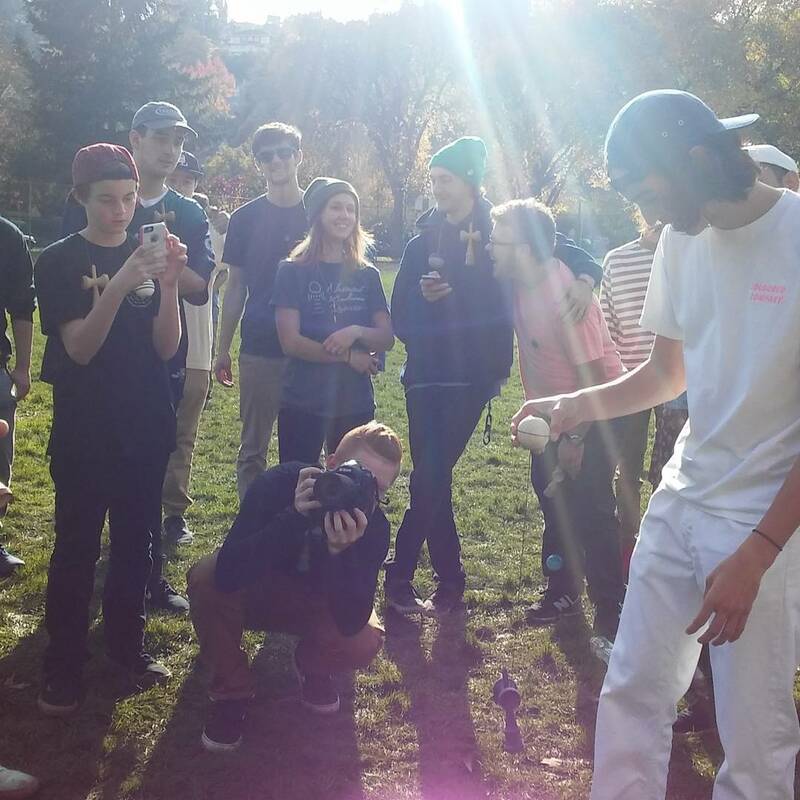 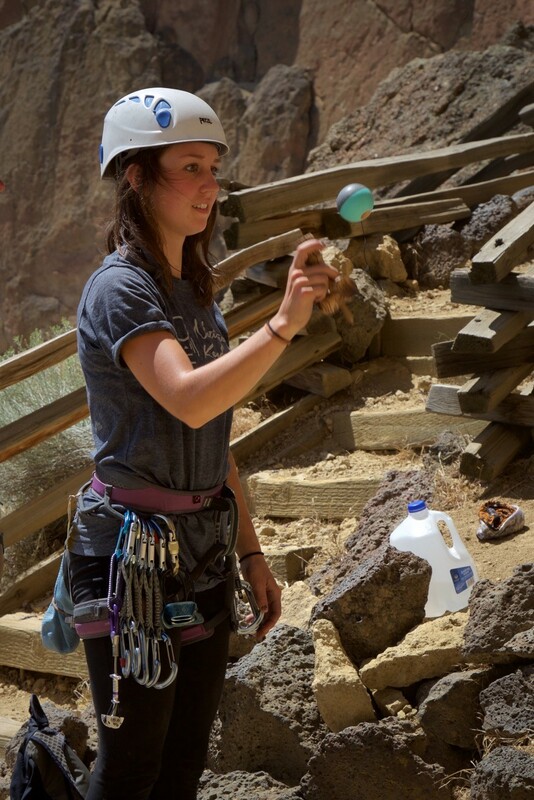 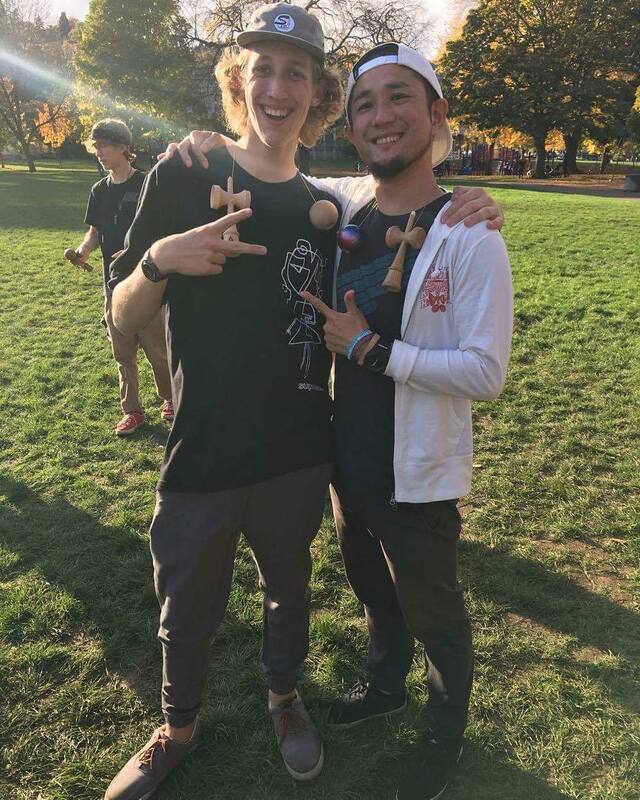 Huge thanks to KendamaUSA and everyone who came out to play dama with us!